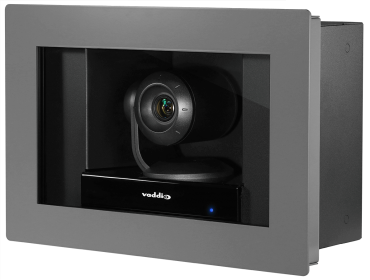 Enclosed within its mounting case, the RoboSHOT® IW (In-Wall) HDBT Recessed HD Camera is ideal for capturing conversations or video conferencing in room settings where interior design is important. 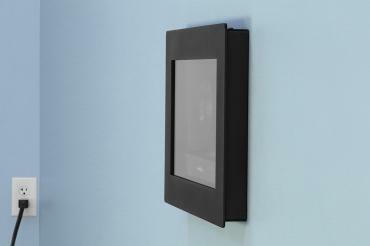 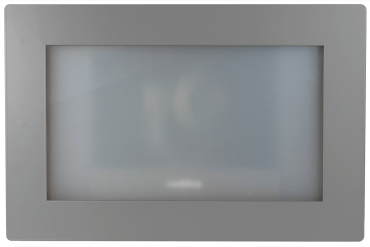 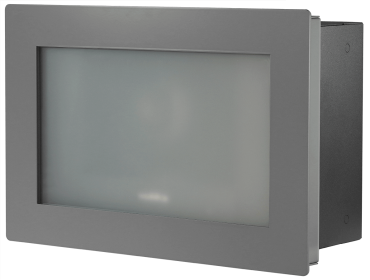 The glass cover that protects the PTZ camera changes from a frosted opaque when the camera is off to a transparent clear glass when the camera is powered on. 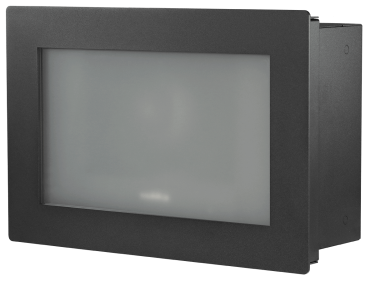 When it’s off, the opaque glass hides the PTZ camera – out of sight, out of mind – perfect for corporate board rooms, law offices, courtrooms, medical institutions or any application where it's critical to clearly knowing the camera’s active status. 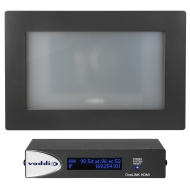 The RoboSHOT IW's HDBaseT output allows for flexible install options - power with a PoE+ network switch or Midspan Power Injector for an IP streaming configuration, or connect to an HDBaseT video switch or OneLINK extension system for a variety of video outputs. 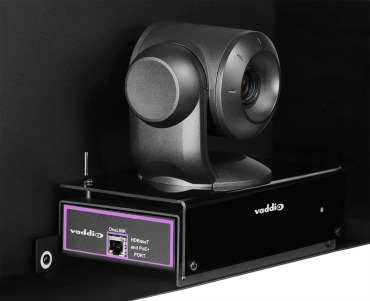 Compare OneLINK systems to choose from output options such as HD-SDI, HDMI, USB 3.0 and IP streaming. 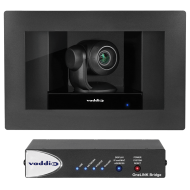 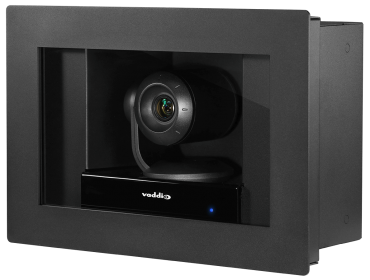 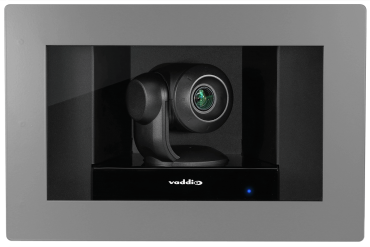 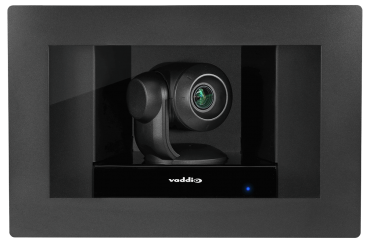 RoboSHOT IW is the ultimate professional PTZ camera solution for the design-conscious customer, yet maintains Vaddio’s high standards for performance, network manageability and ease of use. 48 Volt Power Supply (1.35 Amp) 48V replacement power supply for use with OneLINK devices.